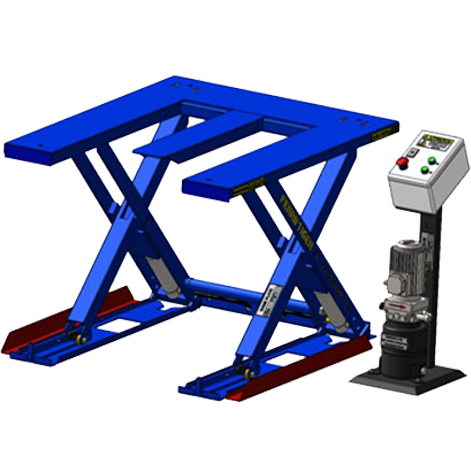 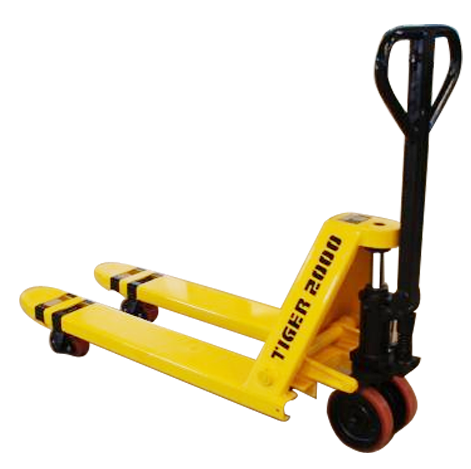 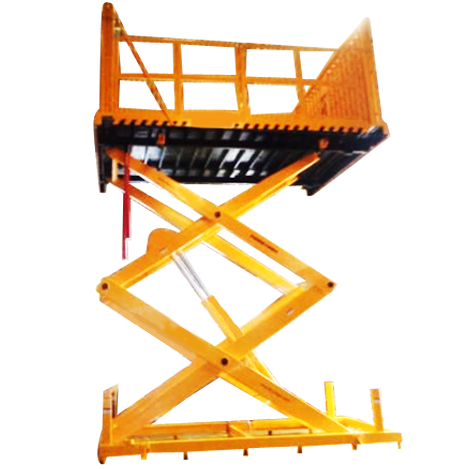 Ferro Tiger Provides Tailor Made scissor lifts customized to clients specific requirement. 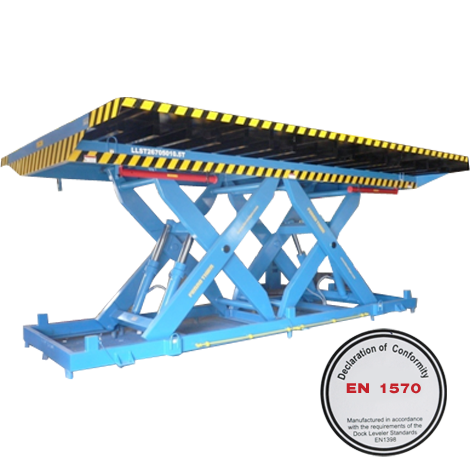 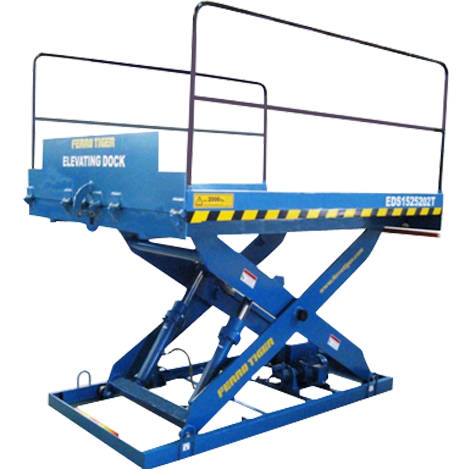 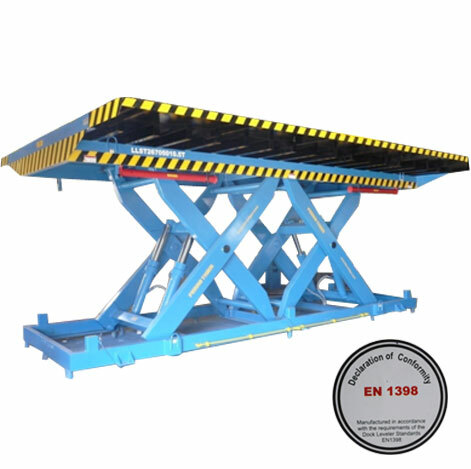 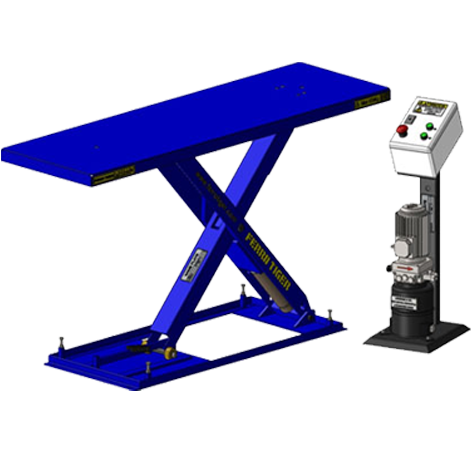 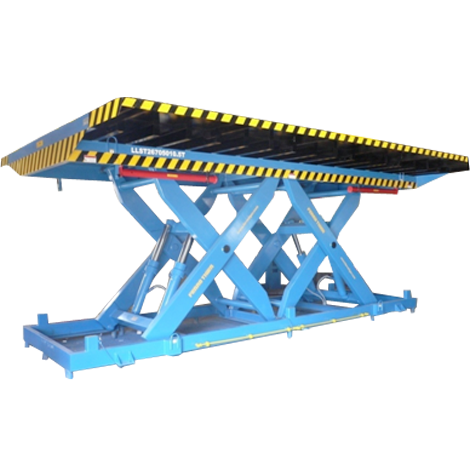 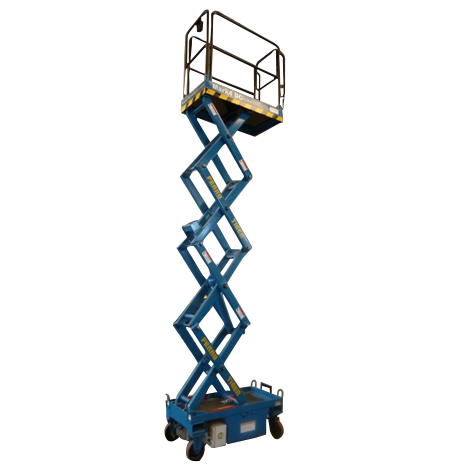 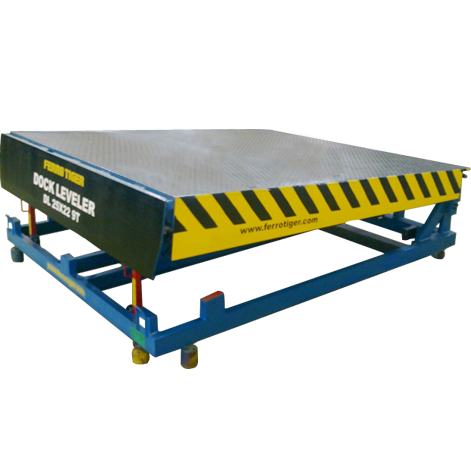 We provide a variety of Scissor lifts in various shape, size and capacity as per our client requirement. 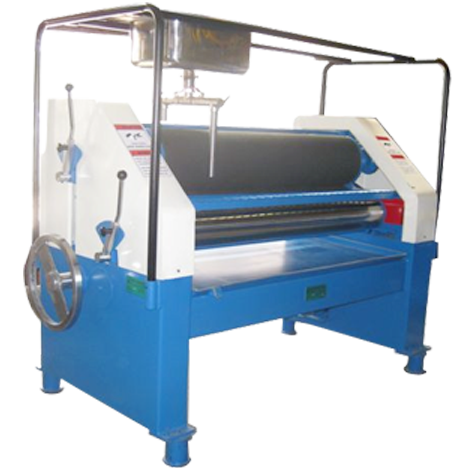 Please contact us for customized requirement.